Transform Boring, Outdated walls Into one-of-a-kind Inspirational spaces with Låda Skins. 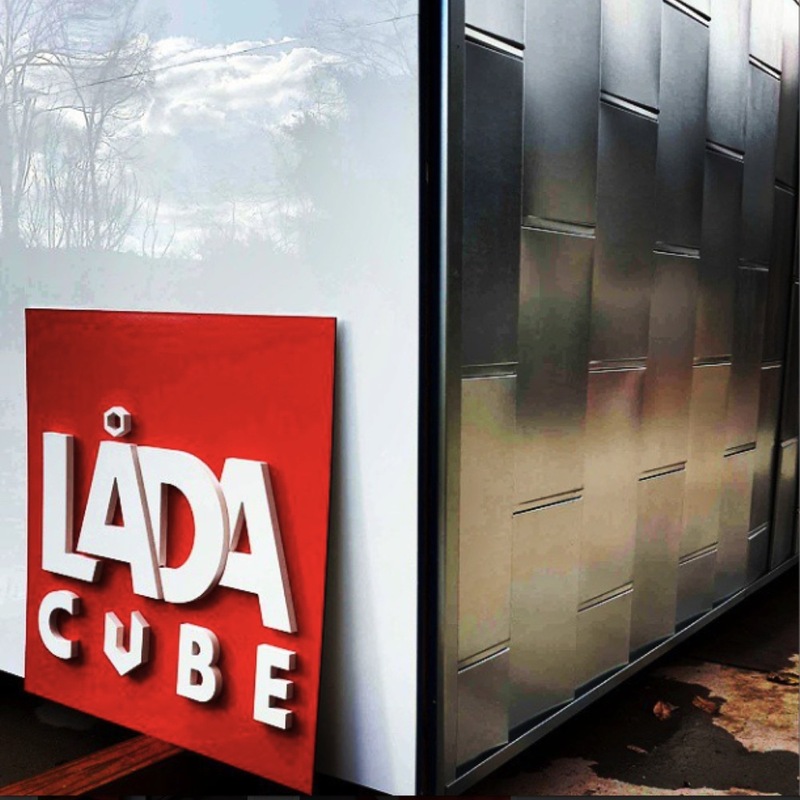 Lada Skins are interior and exterior artistic design templates which come in many colors and texture options. Our Skins allow you to create one of a kind and truly inspiring spaces. 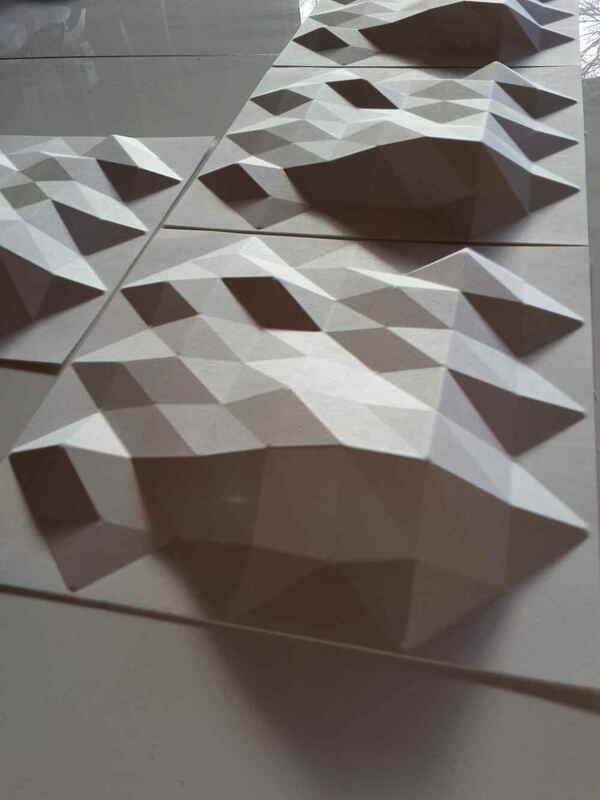 Skin templates fit directly on the surfaces of each Lada Cube or independently on any surface. No more boring out outdated spaces. It’s time to give your personal expression permission to create the space you’ve always dreamed of. Låda Skins provide easy and quick wall design applications, which are can be applied within minutes — accelerating your project with efficient and seamless applications. 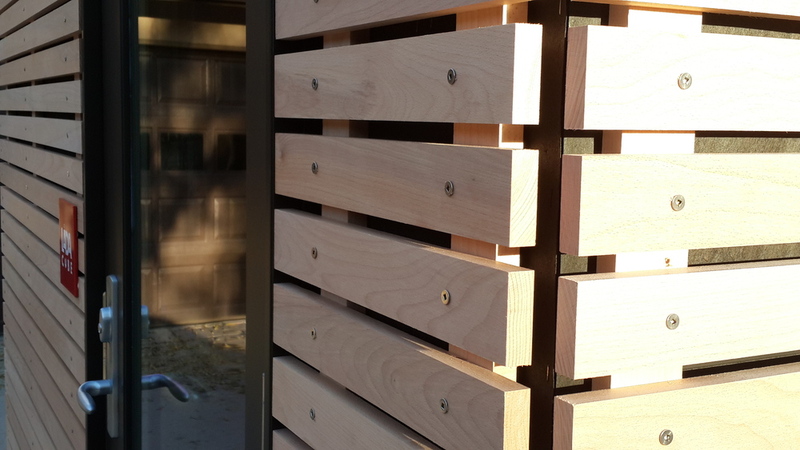 Cost savings using Låda Skins are seen through reduced construction build-out times, eliminating the need for permanent wall design finishes. Låda skins allow for on-the-fly wall application design changes with quick and easy modifications. Låda Skin’s unique designs address the need to improve and or update spaces now and in the future. Additionally, Låda Skins are fully demountable allowing for design updates/upgrades. This provides the flexibility to relocate all products providing you the advantages of maintaining your finishes as an asset versus a liability. Låda Skins can be ordered in a variety of custom sizes as well as configurations to fit your space needs. Låda Skins offer applications for walls and ceilings in a variety of modern mediums including various woods, acrylics, metals, and papers. Decrease your consumption of your financial and physical resources while allowing for organic growth and sustainable planning of your spaces. Make the switch to Låda Skins today.